All of our warehousing and storage solutions are completely flexible to your requirement and can include value-added services. For more information on our warehousing and storage solutions, please click here. 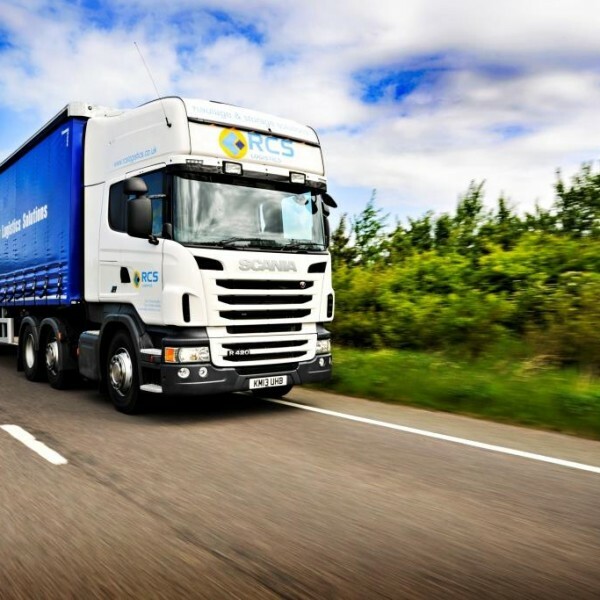 As well as being members of two award-winning distribution networks, we also operate our own mixed fleet meaning we can accommodate your consignment not matter the size. 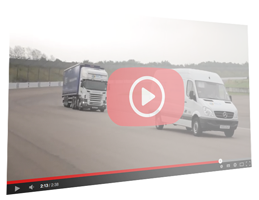 For more information on our transport and distribution solutions, please click here. 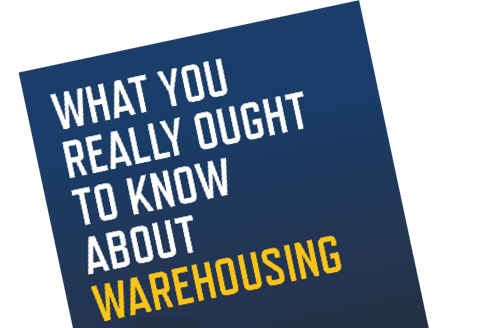 A bonded warehouse is a secured facility that enables customers to defer payment of import duty and VAT until the goods are issued from stock, resulting in a significant cash flow advantage for the importer. To be eligible for customs warehousing, your goods should have been imported from outside the European Union (EU) and be liable to customs duties and/or import VAT, or be moving in duty suspension from another member state. What type of bonded warehouse does RCS Logistics operate? Fully approved and regularly audited by HM Revenue & Customs, RCS Logistics are able to provide a dry-bonded facility. All of our warehouses are fully racked so any goods that we store must be palletised. Your goods can either arrive on pallets, or if coming in by container, we’ll unload and palletise it for you. We’re able to offer over 500,000ft2 of ambient storage facilities so you can rest assured that you’re goods will stay protected from the weather. Our state-of-the-art warehouse storage facilities combine both 24/7 security and full CCTV coverage, as well as extensive fire and safety alarm systems, to ensure the safeguarding of our customers’ invaluable stock. We open 24 hours a day, 7 days a week, so we’ll always be here when you need us. Our offices are usually open between 8:30am and 5:30pm, but some departments additionally operate outside of these times.